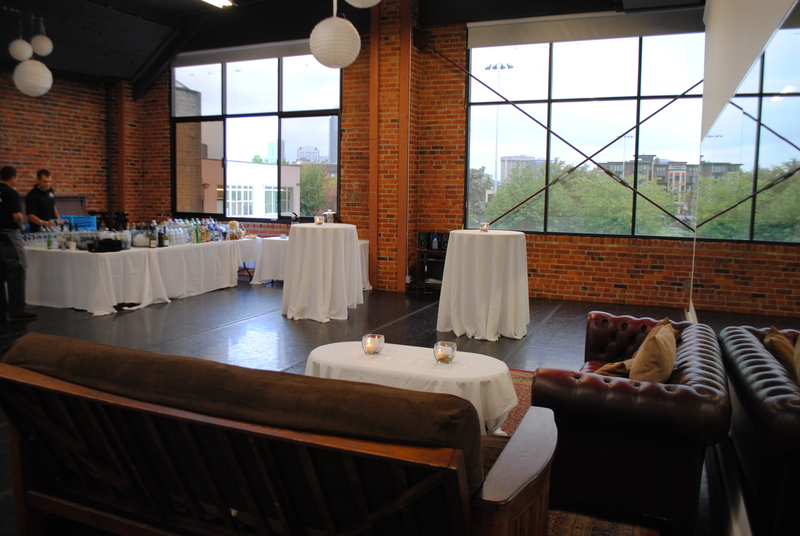 Velocity’s gorgeous studios and theater are available to rent for your special event! 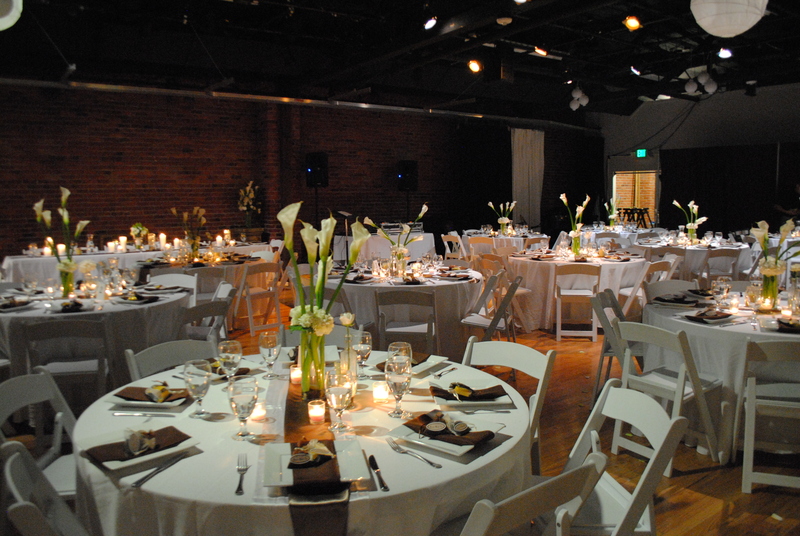 Please visit Blue Ribbon’s website for more info on hosting your wedding, reception or other community event at Velocity. Velocity is an urban loft-inspired space that blends industrial chic with warm traditional accents. Blanketed with beautiful maple flooring and crowned with skylights, it features handsome exposed-brick walls that can magically transform with white or black floor-to-ceiling curtains. The West side of the space features a lounge area with a mirror-backed bar and soft seating; the perfect place for a cocktail hour. To see photos and learn more about Velocity by Blue Ribbon, click here. 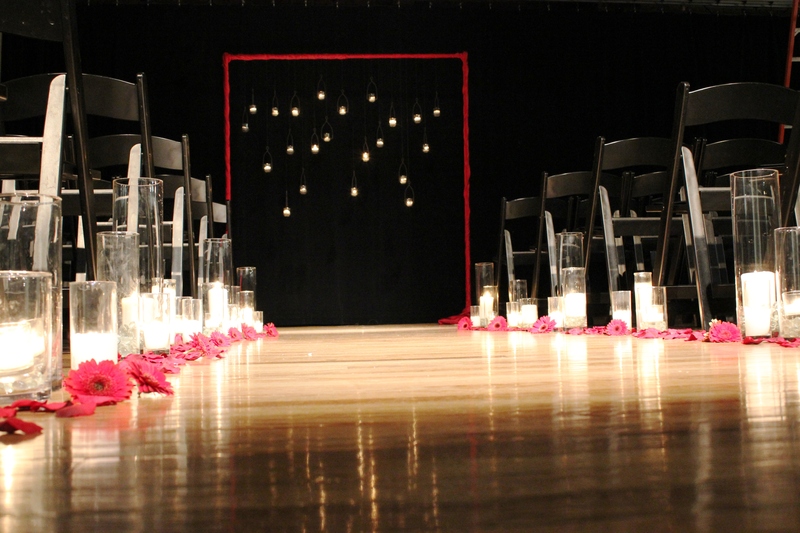 Please contact the office about specific accessibility needs: 206-325-8773 or operations@velocitydancecenter.org.